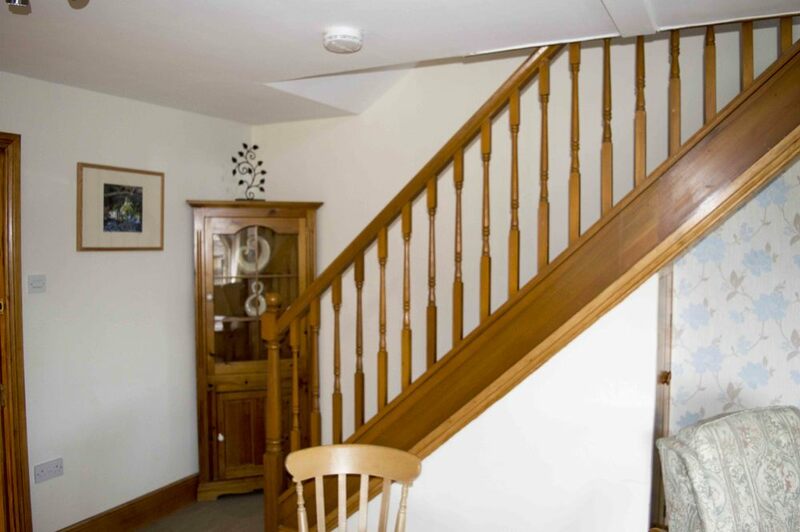 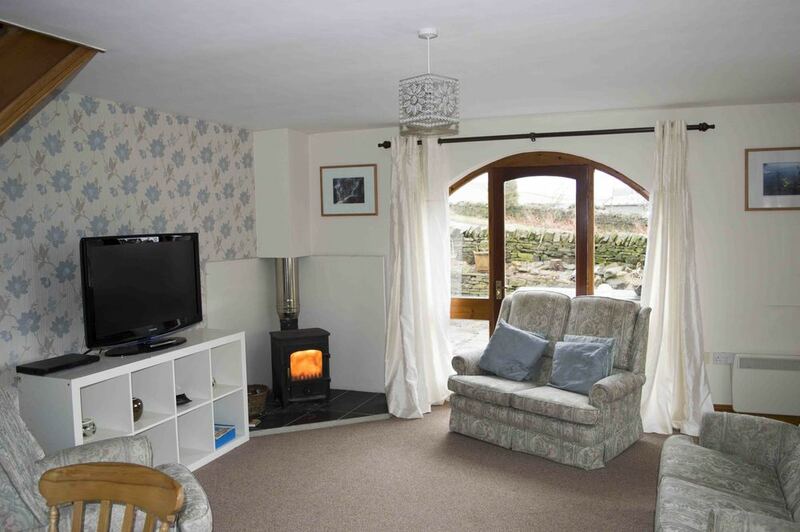 Coach house is one of the larger family cottages it will easily sleep 5 people, with 1 double bedroom , 1 twin room and a further small room with a single bed. 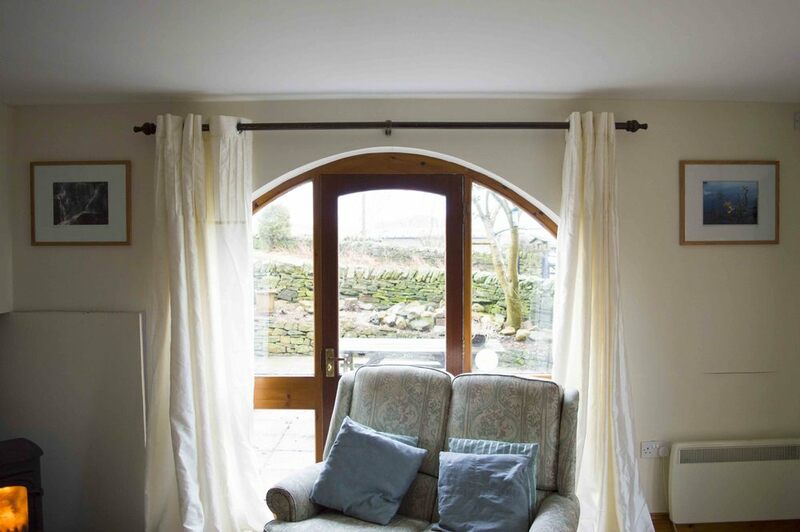 Two large arhed widows give the cottage a very airy feeling. 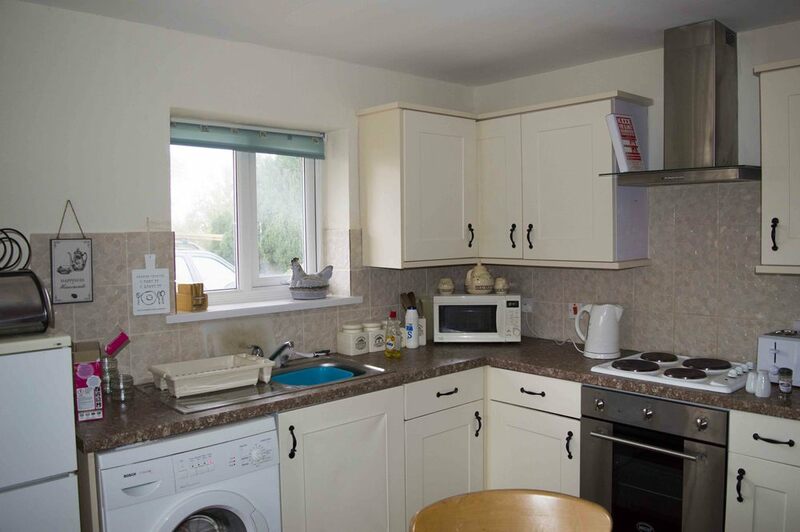 Fully equipped kitchen including washer and dishwasher. 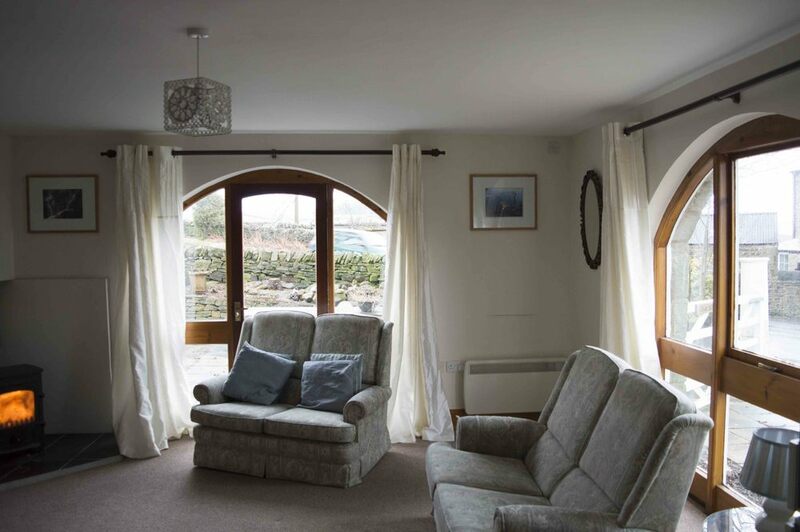 Coach house has large patio area's to both the side and front, drink in the scenery while drinking a glass of your favourite beverage.